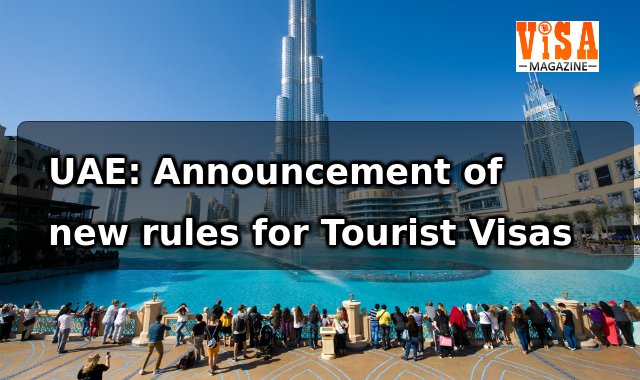 All Tourists who travel to the UAE, during the summer do not need to pay any visa fees for dependents with an age of 18 years or lower. The UAE Cabinet has made an announcement in this matter. This exemption is applicable from July 15 and Sep 15 every year and will boost the tourist volume in the off peak season. This decision follows the earlier exemption benefitting transit tourists who need not pay visa fees for the initial 48 hours. Many segments of the UAE have greeted the move, as it can boost tourism in the summer season. the cost of a 14-day express tourist visa is Dh497 per head and the cost of a 30-day multi-entry tourist visa is Dh917 if purchased online. The most popular tourist visa is the 90-day multi-entry tourist visa, coming at a cost of Dh945. The total cost of a visa for a family of four would be Dh3, 780. After the exemptions, families only have to pay Dh1, 890, excluding taxes. This measure will go a long way to help residents who intend to bring their families for a visit to UAE. It will also be good for all Airlines who offer ticket concessions for children. Moreover, the weather does not deter a visitor in this time. Kerala, has the festival of Onam and many people go back home. Presently, they can also bring their families and have proper celebrations in Dubai. Additionally, the period of this cost less visa offer coincides with the summer holidays in Europe. Moreover, this move will also help in the promotion of inbound travel to the Emirates from the GCC region. Most parents along with children in the markets travel during their school summer vacations, from April to June. Finally the number of passengers using the airports of the country had a figure of 32.8 million in the first quarter of 2018.